Explore Our Programs: Search to find the one that's right for you! The first-year application for Fall 2019 remains open on SeaLevel and Common App on a space available basis. If you are interested in applying, please make sure you submit the online application and all required application items as soon as possible to be considered, as the priority deadline has passed. Click here to apply today! If you have any questions, please email us at admissions@uncw.edu. The Office of Admissions is mailing decision letters between March 1-March 8. Your decision letter will also be viewable on your SeaLevel account within 48-72 hours of a decision being made. If you applied and do not receive a decision during this time, your application may be incomplete. Please check your SeaLevel account or contact our office (admissions@uncw.edu) to see what application items are missing. Congratulations to Fall 2019 & Spring 2020 Admitted Students! If you have been recently admitted to UNCW for Fall 2019 or Spring 2020, you can access your Teal Ticket via mySeaport to pay your $100 nonrefundable enrollment deposit for the term you have been admitted. We encourage you to check your UNCW email and Teal Ticket to review additional enrollment steps. If you are interested in learning how to defer your enrollment, please visit the following website. 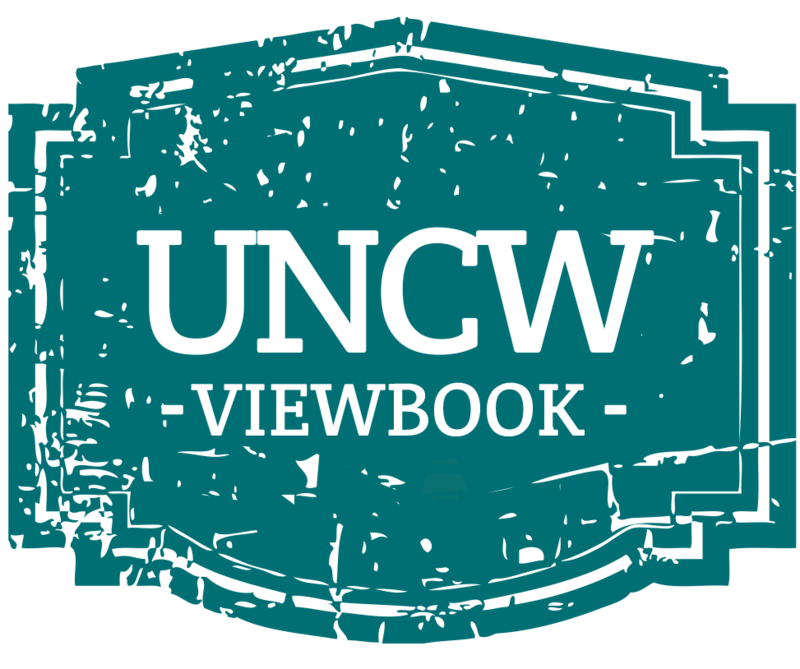 If you are no longer interested in attending UNCW, please withdraw your application online. Students can log into their SeaLevel account and click on "Items Missing" to view the items UNCW needs to complete their application. If students have recently submitted the missing items(s), please note that it may take up to two weeks for credentials to be processed. If you have any questions, please email us at admissions@uncw.edu, writing "ATTN: Missing Credentials" in the subject line of your email. Remember, you can login to your SeaLevel account at any time and review UNCW emails by clicking "Your UNCW Email."